London is a great location for people of all ages. There is so much history and culture that really to experience it all you would need years of living there. Most people, however, only have a week or 2 to explore. So how do you choose what to see? For starters you need to take a look at who is touring about. When I visited during my single days I could zip around and see everything quickly but with children in tow they need to move a bit more slowly and I always think it is important to make the experience diverse. Parks and quirky adventures are really important to beat away the exhaustion of simply touring museums and churches. 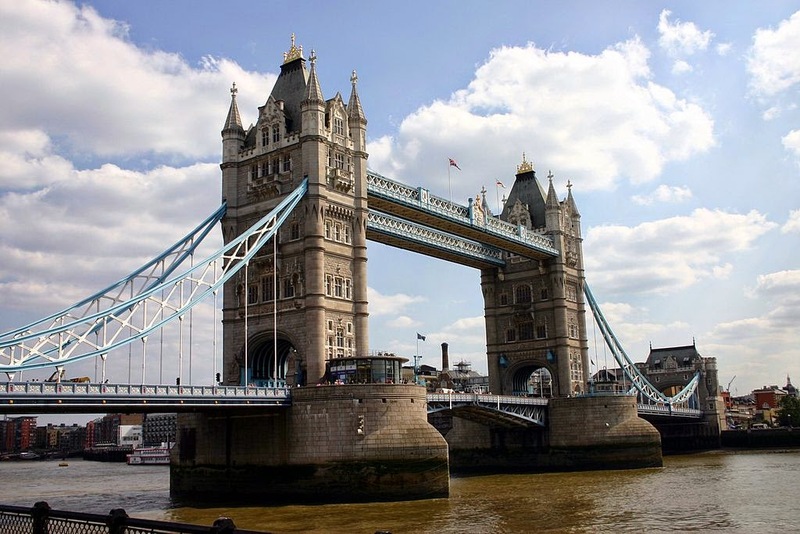 Since most of my readers have families that they travel with I thought I would put together a list of great family activities in London. Of all the parks in the city, Hyde park is my favorite, especially when I have the kids with me. It covers 350 acres and is one of the most beautifully landscaped areas in the entire city. Hotels in Hyde park are plentiful and the area is a lovely spot to call home no matter how long you have to explore. When children are in tow it is so nice to have that green open space not to mention the plethora of activities. There are great bike trails, a horse back riding arena, age specific playgrounds including one for older kids, and more areas to sit and relax under a tree than you could imagine. Tips: Use the park as a calm spot to explore between tourist outings. Children tire of churches and museums no matter how amazing they are. A romp at the park may be all they need to recharge. Be sure to check to see if there are any specific events going on during your stay, the local hotels should be able to help with that. The London Eye has become an iconic sight in London. Perhaps not as impressive or historical as Buckingham Palace, Big Ben, or the London Bridge (all things that need to be seen) but the fact remains that most people are starting to associate the large observation wheel on the bank of the Thames river with London. 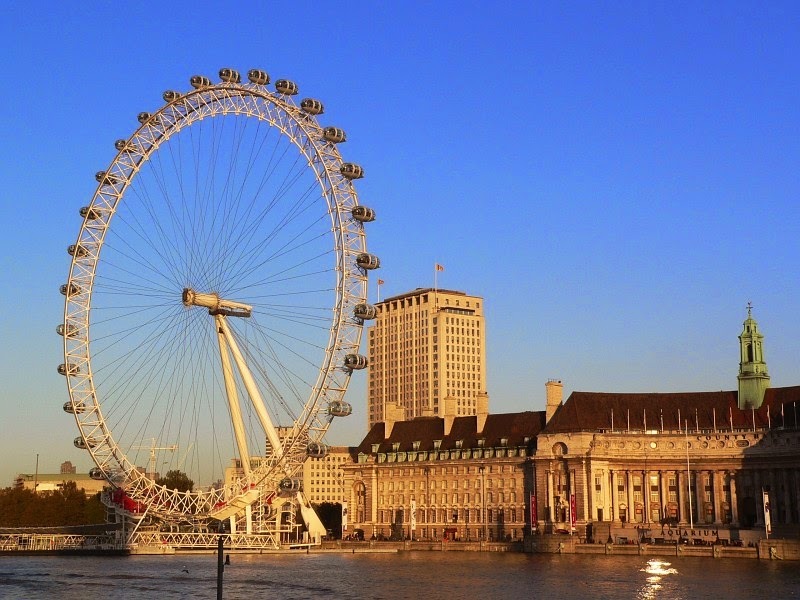 The London Eye opened in 2000 and since that time it has become the most visited paid attraction in all of the UK. It is the world's largest cantilever observation wheel and offers some amazing views of the city! Tips: Get there early to try and avoid the lines and be sure to warn the kids ahead of time that the wheel moves very slowly and the lines can be very long! If you are looking for quirky and touristy then look no further than Madame Tussaud's wax museum. I am not typically a huge fan of this sort of place but sometimes you get a rainy day or just want to have a little weird fun and skip the museums and churches. We took hysterical photos, waited in lots of lines, and had a really fun day of it. Tips: Be prepared, it is expensive, it is crowded, and some lines are really long. But kids love it! Also the chamber of horrors exhibit is truly frightening so beware if you are there with younger children. If your kids are like mine (or like me, lets be honest Harry Potter is awesome) then any trip to London will not be complete without checking out some of the Harry Potter attractions around the city. You can take a tour by bike, car, or on foot or you could research the spots and go at it at your own pace which is always our preferred method. Tips: Some highlights are the Warner brothers studio, Privet Drive, and King's Cross train station. When in London, Buckingham Palace is a must see but when the queen is in residence you will not be permitted inside the gates let alone inside the palace. All you will see is the outside, somewhat anti climatic really. But if you time things right you can witness something truly amazing. The changing of the guard ceremony which occurs when the new guard exchanges duty with the old guard. Add in the music and pagentry of it all and you have a sight worth waiting for! Tips: Get there early to get a good seat and be sure to check the schedule, it changes seasonally!